After the resignation of the Chief of Intelligence, Héctor Icazuriaga, Public Communications Secretary Alfredo Scoccimarro has announced changes in the cabinet. 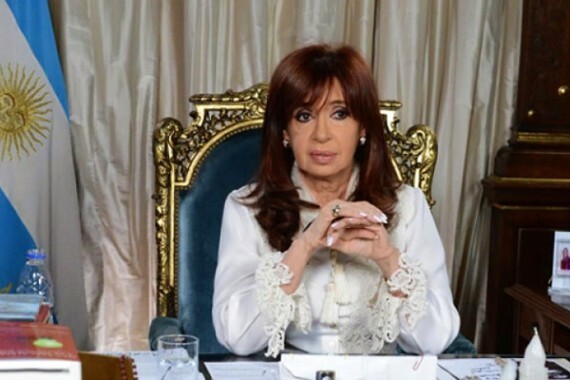 Icazuriaga will be replaced by Oscar Parrili while Senator Aníbal Fernandez will occupy Parrilli´s role secretary general for the presidency. The changes in the Cabinet are called “a desperate” response to legal complications by opposition parties. In June 2013 Coca-Cola Life was introduced on the market in Argentina. It was the only country that was part of the test program of Coca-Cola’s newest creation until Chile joined the program in November that year. 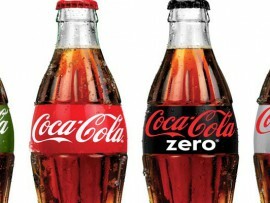 ‘Coca-Cola Life’ is an alternative for those who like the usual, enormously sugared Coke but do not want to drink ‘Coca-Cola Light’ or ‘Zero’ because of the different taste. This version is made with less sugar and it is the first time that ‘Coca-Cola Company’ has used ‘stevia’, a natural alternative for sugar. 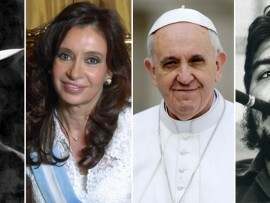 Did You Know These People Are From Argentina? Argentina has a lot of famous people. Most of them are famous because of the country´s rough history with conquistadores and colonialism from Spain. In recent decades more and more Argentines are becoming famous all around the world. To give you a better look, we made an overview of some of the most famous Argentines in history. Note that there are a lot more than the ones listed here. 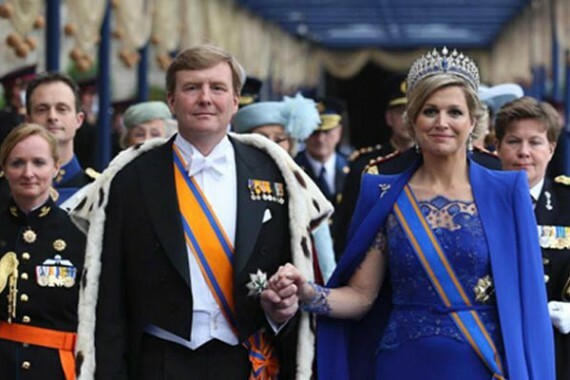 On the 26th of April 2014, King Willem Alexander and Queen Máxima of The Netherlands will celebrate their first “Koningsdag” (Kings Day). It is a Dutch National holiday that marks the birthday of the Dutch king, which is actually on the 27th. The whole world knows Argentina is famous for football and football players. More than 50% of all football clubs are settled in the province of Buenos Aires. To give you an overview of the most important ones we made this scheme listing the best known teams in the city and those in the province of Buenos Aires. 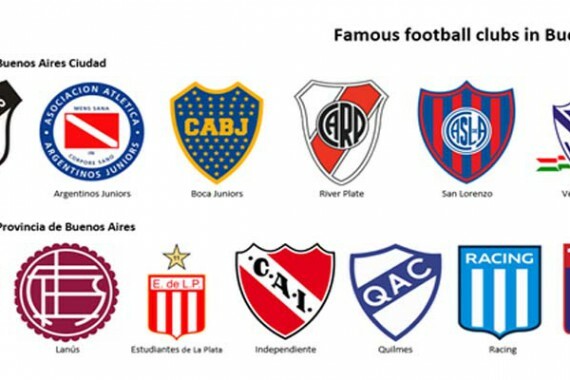 The best internationally known clubs are: Boca Junior, Independiente, Racing, San Lorenzo and River Plate. Travelling by bus is a very common means of transportation when exploring Argentina. 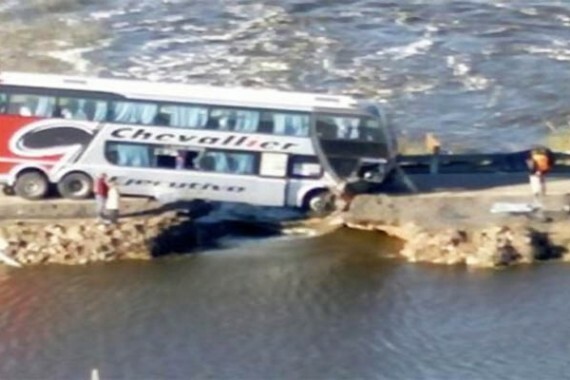 Unfortunately, a long distance “Chevallier” bus recently crashed with 26 passengers on board. It was on its way from Buenos Aires to Mendoza on April 12, 2014 when it wrecked due to bizarre circumstances. Travelling to Argentina gives one the opportunity to learn more about some of the most popular people in the world. 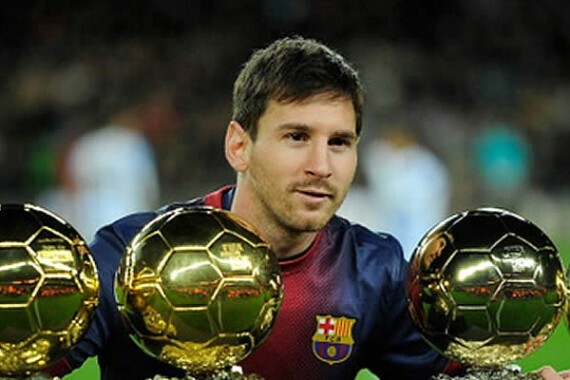 Lionel Messi from Argentina is one of those famous people. He is more than just the greatest soccer player in the world, he is also a large promoter of social development in children and young people. Come to Buenos Aires, Argentina to learn Spanish and meet the hometown of Pope Francis. When one visits Buenos Aires, he or she will also learn from where our current and humble Pope came. See the culture, traditions, and scenery of this beautiful city that helped mold our current Pope into who he is. 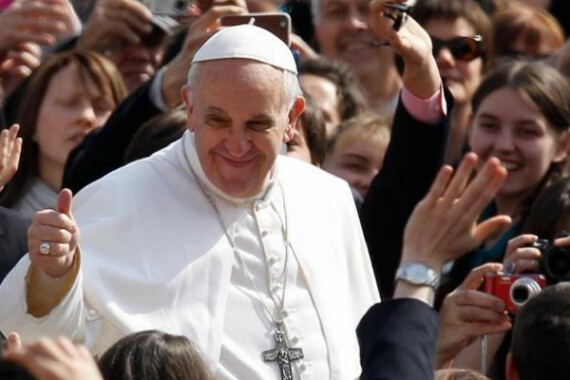 Pope Francis is a simple and serene pope; that is why there are no mass celebrations for his one year anniversary as the Pope of the Catholic Church. On his twitter account (@Pontifex) he is asking us, just like one year ago, to pray for him. From November 15 till November 24 the fifth edition of the India Festival will take place at the Centro cultural Borges in Buenos Aires There will be music, handcrafts and dance. The entrance is free. Not all activities will take place at the Centro Cultural Borges; some are at other locations in the city of Buenos Aires such as the Planetarium, with demostrations of award winning artisans.